Besides Filipino food, I really gravitate towards Italian and Japanese food. As most of you may know, I grew up around good Japanese food so it takes a lot for me to step into another Japanese restaurant. I’ve been hearing a lot of good reviews about Yabu plus the fact that it’s in my hood made the restaurant more appealing. 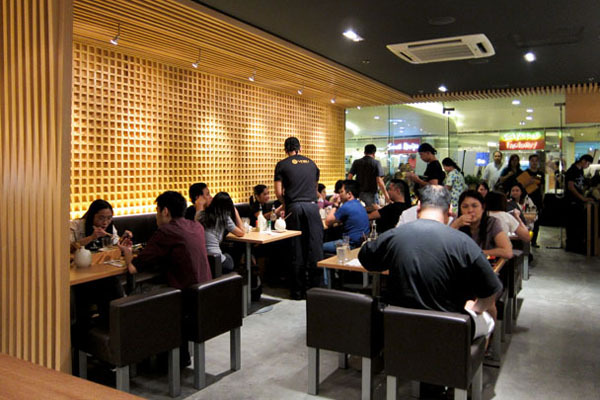 The restaurant interiors are typically Japanese with a modern and young feel to it. I felt rather comfortable and the place didn’t feel intimidating at all. Wakame and Potato Salad (P175) Seaweed salad topped with ebiko; Potato cubes tossed in creamy mayonnaise mustard dressing. There was a small sign near the entrance with a “show your SM advantage card here” so that’s exactly what we did and we got a free appetizer. 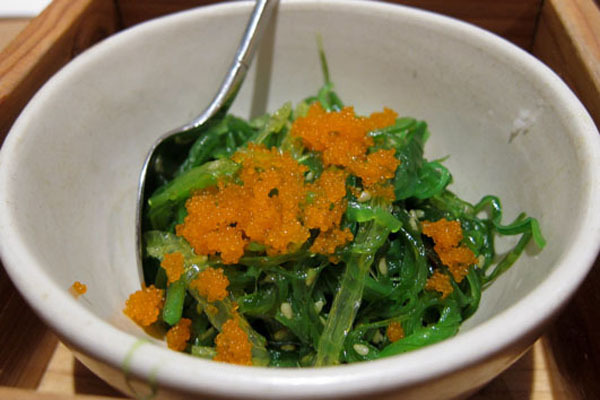 The Wakame had a sotanghan like texture with a bit of a crunch. 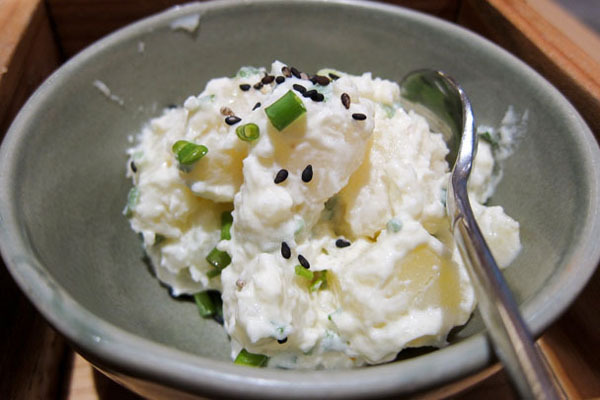 I really enjoyed it compared to the potato salad. 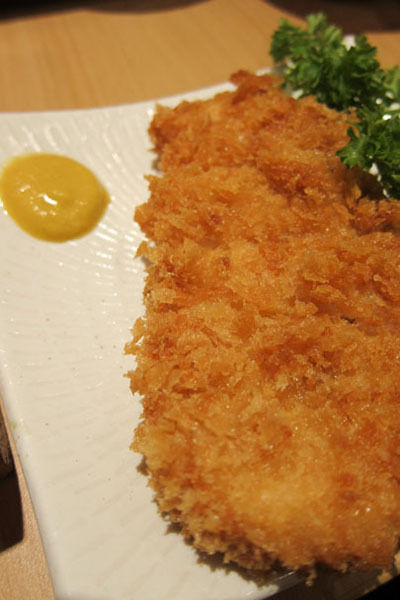 3/4 inch thick and flaky: hire is Japanese for pork tenderloin, where the pork has no fat attached to it. My sister and I weren’t ravenous level so we decided to share this set. I’ve never tasted breading like this before, odd as it may sound the breading tasted like potato chips. The junk food lover (I know its baaaad) in me rejoiced! 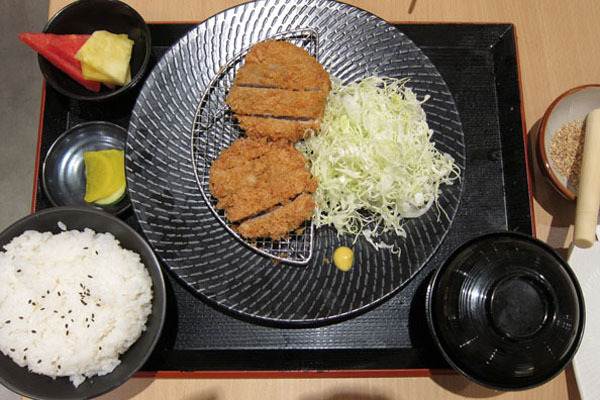 Yabu claims to have a crunchy exterior and soft pork inside and yes it is true. The crushed sesame seeds with the katsu sauce give the hire a new dimension and work perfectly together. It also made me want to eat more rice. It has the same texture and juiciness as the hire but the hire was tastier. The staff at Yabu all seemed knowledgeable. 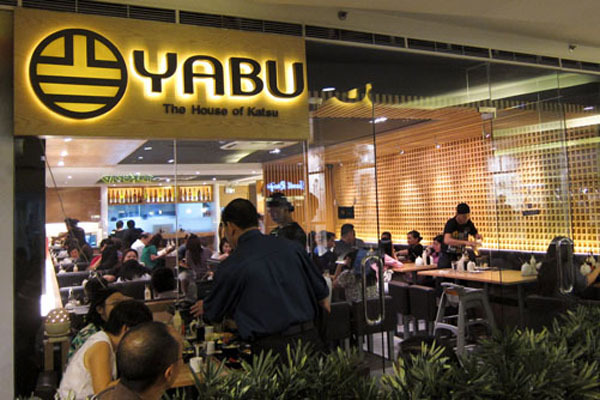 We went to Yabu on a Friday night and it was packed. If you are a big group, it would be best to reserve a table. We were able to be seated right away because we were only 2. Good news to everyone, they have plans of expanding the Megamall branch very soon! 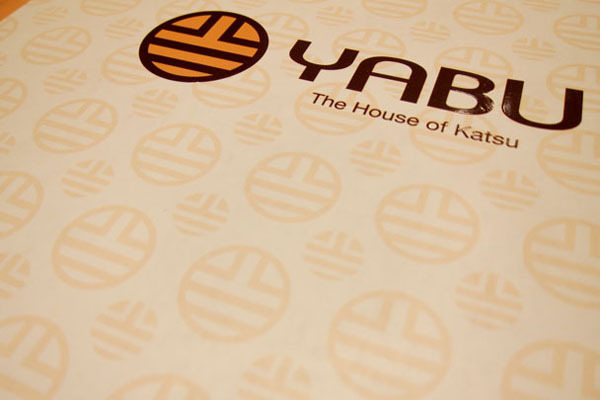 If you’re craving for Katsu, Yabu is definitely the place for you.